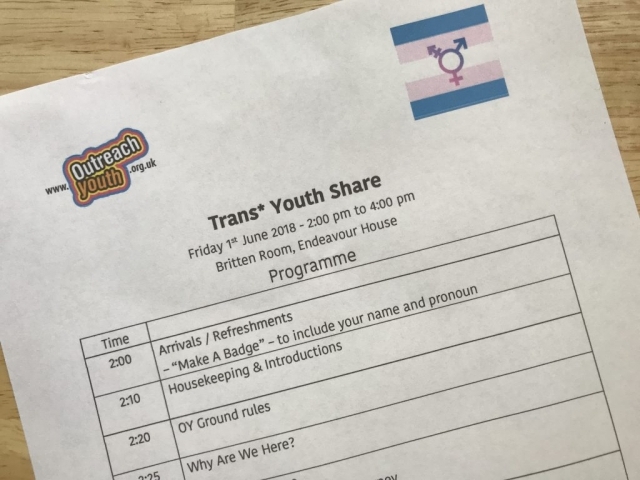 Over the past 12 months we have been working with a small group of Trans* & Non-Binary young people as part of our Trans* Youth Summit project, funded by Public Health at Suffolk County Council. 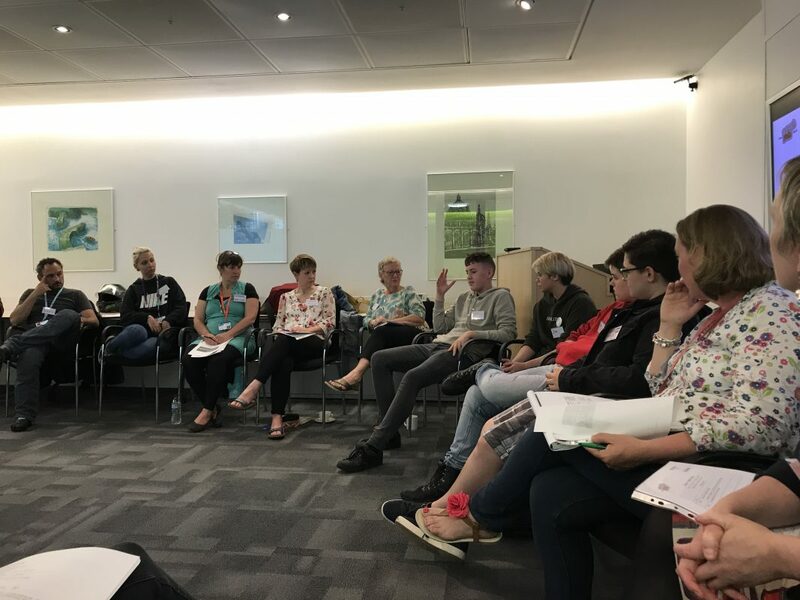 On Friday 1st June 2018, at Endeavour House, Suffolk County Council HQ – we held our first Trans* Youth Share – co-produced with the young Trans* & Non-Binary people – who have been involved in the project. We invited a number of professionals who as part of their role have the opportunity to challenge and shape their services – so that they are Trans* inclusive – particularly service that have direct contact with young Trans* & Non-Binary people. It was fantastic that so many professionals from both voluntary and statutory services wanted to come along and hear from the young people. 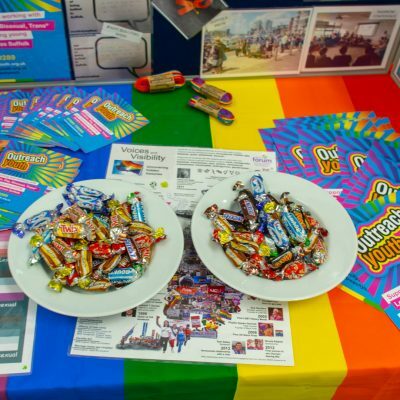 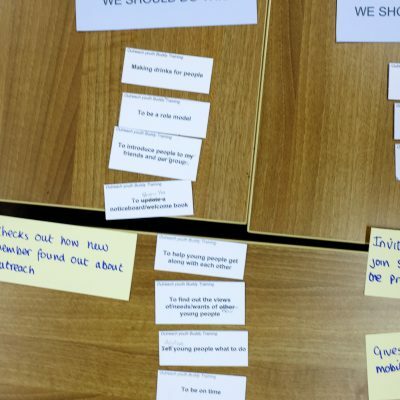 Central to the event was the opportunity for young Trans* people to share their experiences of growing up in Suffolk – the positive and not so positive – along with their Top Tips for services to consider implementing. 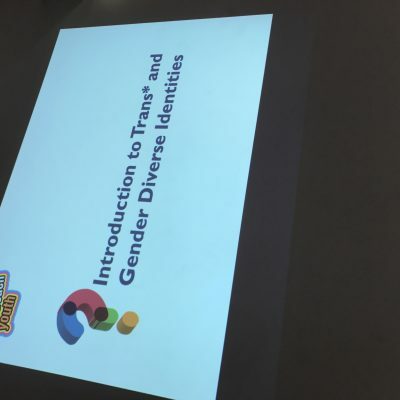 We are currently collating all the great information, comments and ideas that were shared at the event and will update the blog with Trans* Share (Pt.2). 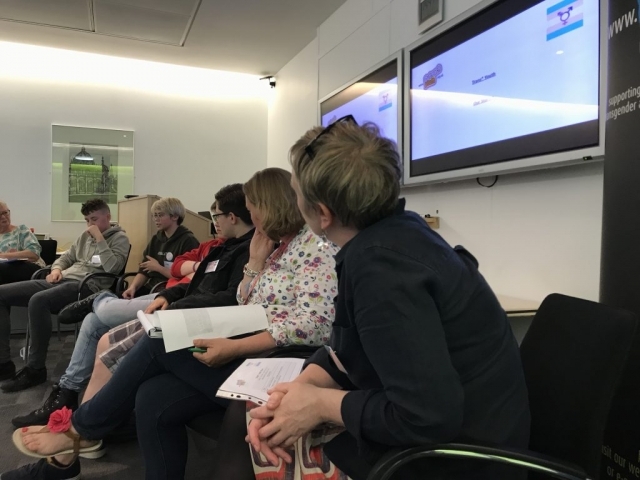 But we just wanted to say a big thank you to all the young people involved – particularly those young people who generously shared their stories and experiences at the event. 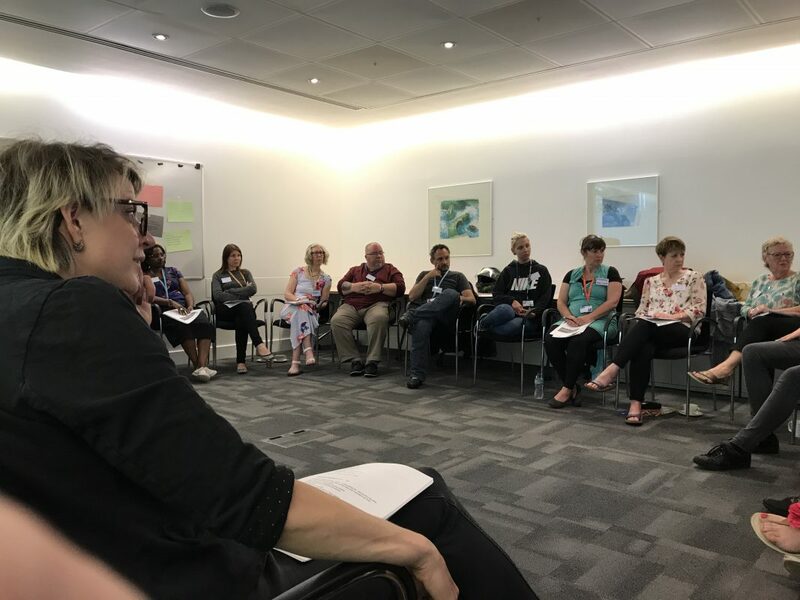 Thank you to all the people who attend and to Public Health who have supported the work.